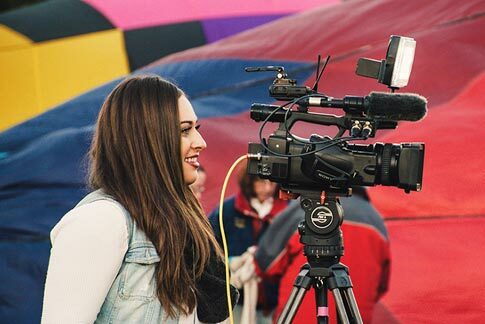 Whether you’re a business, a blogger, or a journalist – live streaming on social platforms is an excellent way to build a following and grow your brand. 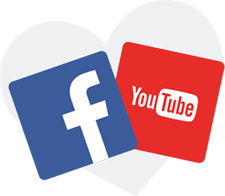 YouTube and Facebook are both popular choices for content creators looking to increase engagement with their audience using the power of live video. But which platform should you use? YouTube or Facebook? YouTube has been offering live video since 2011, so it has a bit of a head start over Facebook in the live video space. Attracting more viewers in the 18–49 age demographic than any cable network, YouTube has a very high watch time with over one billion hours of video consumed daily (50% of those hours being on mobile devices!). Money! 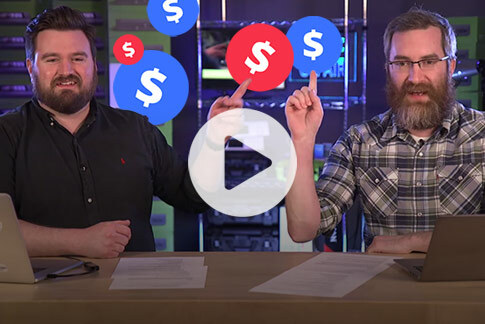 The main reason a professional content creator might choose YouTube is monetization. YouTube incentivizes content creators to make quality content by paying money depending on the number of views generated from a “pre-roll” ad that plays before a video starts. The more views your video attracts, the more advertisements are displayed to the viewer, the more money you make.‌However, keep in mind that YouTube monetization isn’t for everyone. Most viewers don’t appreciate being forced to watch ads! If your goal is more aligned with growing your brand than making money, it might make more sense to skip the ads on your videos. Learn more about how to earn money from your videos on YouTube’s Help page here. View acquisition – When your live stream is finished, your video is saved to YouTube’s massive video library. Given that YouTube is the second-most popular search engine (after Google, of course), users can easily locate and watch your video long after your live event is complete. Engagement – Since YouTube is designed as a video platform, users come to YouTube with the intention of consuming video content. More video-conscious viewers means a higher likelihood of video engagement. By contrast, Facebook offers video as an addition to existing social media activities (status updates, messaging, sharing etc), so users have the option to ignore live video in their news feeds entirely. Who uses YouTube for live streaming? YouTube is your best bet if your live stream contains subject matter that appeals to a broad audience. Why? Because a broad topic is more likely to attract viewers, and more views equals more money! General topic videos are also better indexed by YouTube (with proper keywords and search terms!) and are therefore more easily searchable by viewers. However, as mentioned before, monetization isn’t for everyone. For example, if you’re a traditional “brick and mortar” business trying to promote a product or service with your content, using a pre-roll advertisement (promoting a different product or service) may not be in your best interest. Businesses – Businesses of all sizes can benefit from live streaming on YouTube as long as the topic content offers wide appeal. For example, a beauty salon can do live streams covering subject matter relating to the topic of “beauty” (e.g. nails, makeup, hair styling) in a relatable manner. Viewers tune in for the helpful, interesting, or entertaining content and gain gradual exposure to your brand in the process. We at Epiphan do a weekly live show on topics related to live streaming and video production (every Thursday at 3pm EST on our Facebook page and YouTube channel). So if you’re interested in a practical example of what a business live stream might look like, check out some of our previous live shows to see how it’s done! Tech blogger/reviewers – Capitalize on a trending topic or exciting new product and share your thoughts with the masses! Facebook entered the live video space only recently in early 2016 with its video platform, Facebook Live. Boasting an impressive 1.3 billion active users, Facebook Live video content achieves roughly 4 billion video views daily. Users can live stream to Facebook Live using a computer (with web cam) or smartphone. However, many users who are serious about growing their business on Facebook use Webcaster X2 for its ability to simplify the professional live streaming process. Viral potential – While YouTube can be described as a “slow burn” when it comes to accumulating views over time, Facebook Live is more like lightning. More videos hit 1 million views each month on Facebook compared to any other platform with 50% of total views generated almost immediately after the video is live. Community building – Facebook is a great place to share live video within smaller groups. Your followers receive notifications when you plan to broadcast and your feed is automatically displayed in follower newsfeeds once live (YouTube notifies subscribers too – but Facebook does this on a more personal level). This style of promotion helps foster a sense of community within followers of your brand. 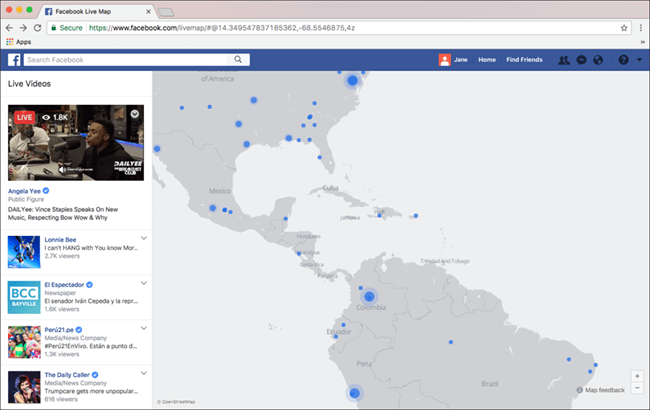 Video discovery – Facebook makes it easy for users all over the world to discover new live streams based on geographical location using Facebook’s interactive Live Video map. Each stream appears on the world map as a “node”, and the size of each locate reflects the popularity of each stream. Bigger nodes attract more new viewers! Who uses Facebook for live streaming? Unlike YouTube, Facebook Live does not offer monetization for video content (yet! ), so you may want to explore other options if money-making is your goal. Facebook Live is also somewhat limiting in terms of potential live stream quality at a maximum resolution of 720p, 30 fps, and 4 Mb/s. However, live streaming at less-than-maximum resolutions isn’t really an issue given that most viewers use mobile devices with relatively small screen sizes. Small businesses – Facebook is an effective platform for building a business and nurturing the growth of a new brand. Live streaming on Facebook is also a great way to humanize your brand and make your business seem more “down to earth” and relatable. Community group – Create Facebook Groups, communicate with members, and foster the growth of your community with live video. Video journalists – Facebook Live map makes live streams easier to find immediately after a newsworthy event has occurred. Does it have to be YouTube or Facebook? Why not both? Streaming to both YouTube and Facebook at the same time (called multi-streaming) is possible on a computer using professional live streaming software, such as OBS Studio or vMix. 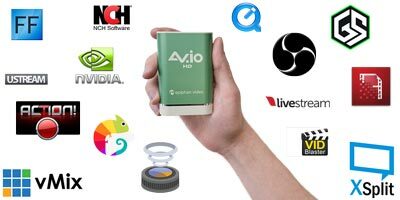 (We have a full list of the most popular live streaming tools, if interested). Multi-streaming is advantageous because it significantly increases your potential online viewership. 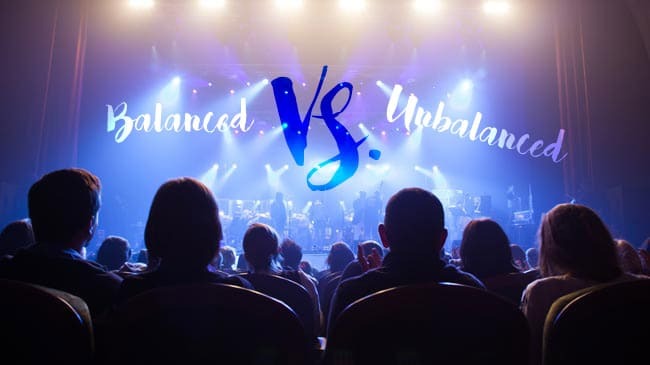 However, technical limitations and user agreement constraints can make multi-streaming difficult. Facebook Live API technology doesn’t allow streaming to a secondary platform, for example. Streaming to separate locations simultaneously requires significant encoding horsepower that may put a tremendous strain on your computer’s processor. 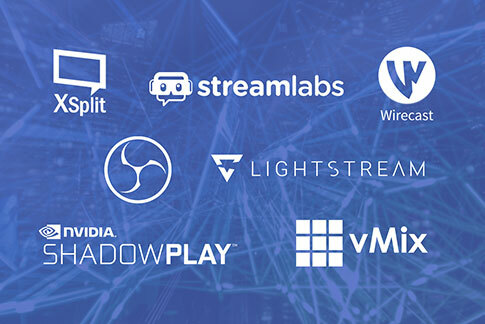 Multi-streaming also requires a large chunk of upload bandwidth, so it’s essential to know exactly how much upload bandwidth you need to ensure your live streams are successful! 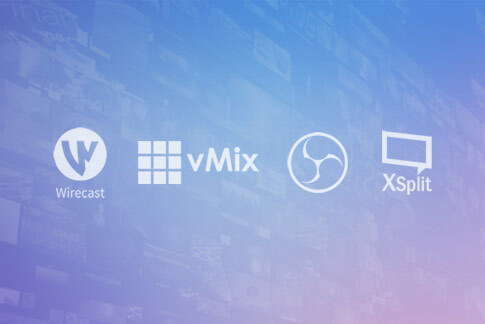 There’s also the increase in administrative tasks to consider, such as monitoring both streams, tagging and describing your broadcasts, interacting with viewers while live, etc. 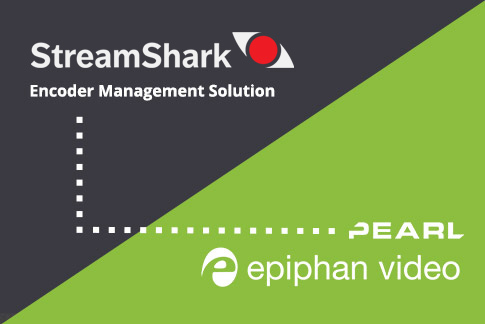 To overcome any technical limitations and administrative challenges when streaming to multiple video platforms like YouTube or Facebook, we recommend using a professional-level hardware encoder – such as our live production mixer, Pearl-2. With its touch screen operation and custom picture-in-picture video layouts, Pearl-2 is an incredibly easy-to-use device that bypasses all technical multi-streaming challenges. Pearl-2 enables users to create engaging live video streams and grow their brand like never before. 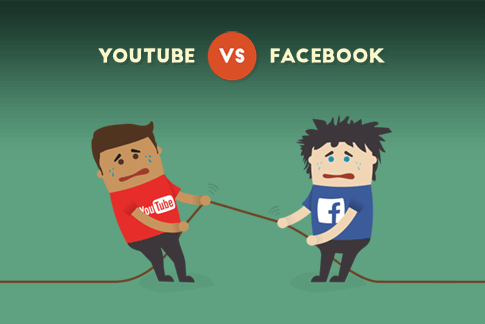 YouTube or Facebook – the choice is entirely yours. Facebook is generally a better choice for highly localized content or community development, while YouTube is better suited to general types of content with subjects that appeal to broad audiences. If you’re not sure, experiment a bit and figure out which platform works best for your business or brand. (Remember – Webcaster X2 can stream to either YouTube or Facebook!) You can always start local with Facebook Live, and later transition to YouTube when your audience has grown to a certain level. Or if you’re looking to deliver a high-end live broadcast with multiple sources and live switching, use Pearl-2 to take advantage of both social platforms at the same time. YouTube live at 4K is not a maximum of 500 MB per second. It is up to 51Mbps. Are any Epiphan devices capable of 4K at 51Mbps? If not then its probably not important to mention. Also notice the lower case ‘b’ means bits – uper case ‘B’ means bytes. Bits are used in reference to data transfer. Bytes are used in reference to data storage.